If you have been using the Android Operating System and enjoying its features, there’s some good news in store. While you might have used some tricks that work on Android device, there are many hacks that you can perform on your non-rooted Android device too. Rooting your device can nullify its warranty and expose it to malware; so, here we discuss some of the latest hacks that you can employ to make your Android experience even more thrilling. By using these hacks as enumerated in our Android Rooting Tutorials, you can completely customize your Android device to suit your preference and optimize its use too. 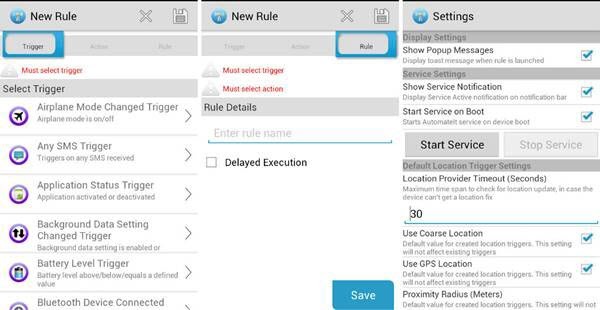 This app allows you to implement all cheats of any game that you wish to modify as desired. With this game hack, you can gain access to all locked content in your games, including rewards and free coins. 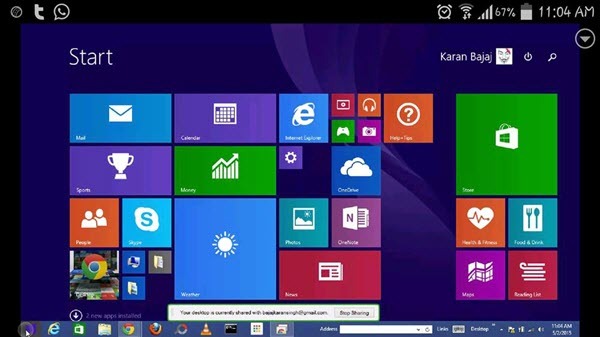 You can control almost everything on your desktop with this Google application known as Chrome Remote Desktop. This app allows you to access your PC from anywhere with any other device, be it another computer, smartphone or a tablet. If you wish to connect two of your devices for communication and control of elements on your desktop, you can choose to add the extension to your Chrome browser. This is a fascinating launcher app that can customize your Android device and give your screen a charming appearance. Edge Display initially came with S6 Edge, but now, it can be used on any phone. 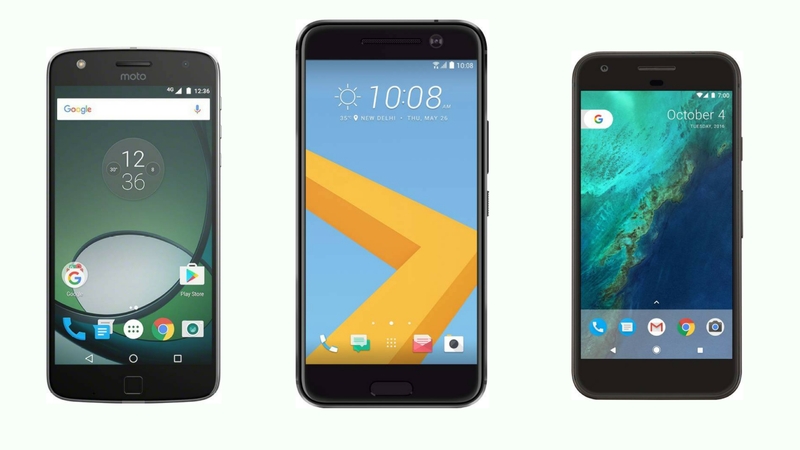 The Play Store offers a multitude of screen recording apps that can enable nearly everything on your device screen recorded. This means that you can monitor all the activities of your Android even when you hand it over to another person. If you wish to track what your child does on the phone, this app can be useful in keeping a watch on the same. We’re sure you must have tried using the Google voice assistant on your phone. 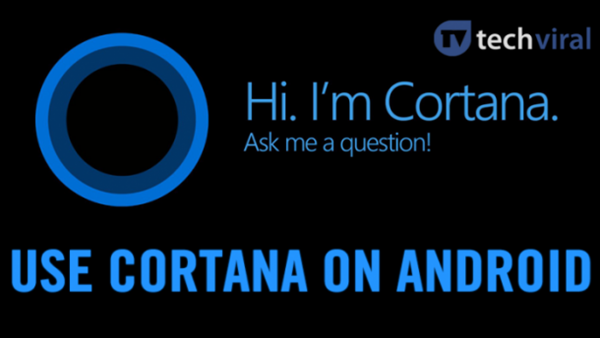 However, if you wish to try something new, switch to Microsoft Cortana by simply downloading it from the Google Play Store and use it to ask questions for any information you seek. It might sound a little cumbersome; however, this simple action can certainly boost your internet speed. There are apps like Super Download and Speedify that offer the possibility of combining cellular data with Wi-Fi, thus making a wider bandwidth available. Moreover, in case your Wi-Fi connection is disrupted, the mobile data connectivity will help you complete your tasks uninterrupted. Imagine that your smartphone attunes to your commands. Yes, that’s possible with the AutomateIt app. 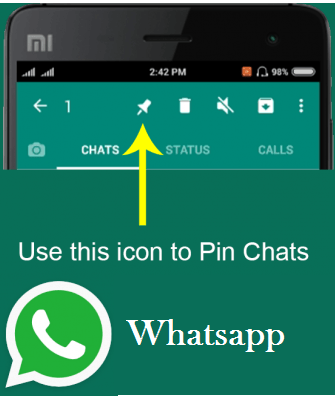 By installing this app, you can save all your commands as desired and ascertain that your phone works at your fingertips. Are you hooked on gaming and wish to try your hands at playing Mario or Sonic once again? With the Android Emulator app, you can play the latest games along with the old ones. This NES Emulator (Nintendo Entertainment System) can easily be installed as a perfect app to enjoy your favorite old games. Apps like AnyMote and Android TV Remote Control allow you to control any Wi-Fi or Bluetooth enabled smart appliance in your home. You may have used your smartphone to control your LED TV; however, with the applications mentioned above, you can also control household appliances including your AC, BlueRay player or any other smart device with your Android phone. If you have been concerned about keeping images and videos guarded against either your children or others touching your phone, it’s not all that difficult. With the use of theTechViral app, you can tack the WhatsApp images and videos away from your general photo gallery. One of the reasons why most people choose to root their smartphones is to eliminate the useless stock apps. Interestingly, you can replicate this without having to root your phone. The pre-installed bloatware can slow down your device’s performance and consume your phone’s memory. By using this app, you will not have to root your android to eliminate them. You can just employ a couple of effective ways to get rid of apps that drain your battery and RAM. By installing Home2 Shortcut, you can make your Android slightly handier. This app can alter the functionality of your navigation buttons on your smartphone suited to your preference. In case you wish to record an important call for a later reference, you can easily do so by downloading a call recording app on your phone and record all incoming as well as outgoing calls as required. As extensively as we use our smartphones, sure you don’t wish to fry your eyes. If you wish to continue your reading or browsing till late in the night as well, it would be a wise decision to enable your device with the night mode vision. 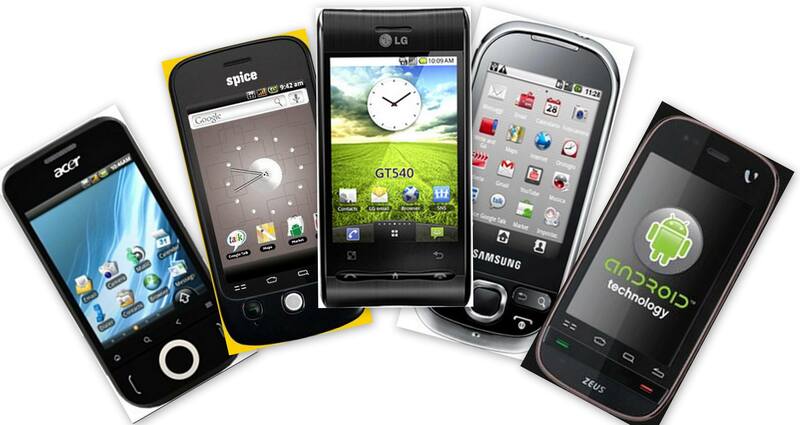 You can do this without rooting your Android smartphone as this will ensure protection to your eyes in the dark. Some simple tricks can help you install Linux on your Android device without having to root it. Kali Linux is one such widely used OS which can be installed on your Android by following the available guide. If you wish to create a dummy environment to test hacking attacks, Linux could be of great help. 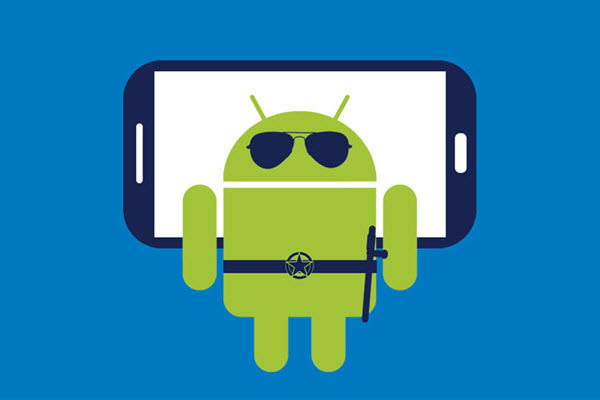 You can follow the Android Rooting Tutorials to try some more tricks for optimizing your Android device without rooting.